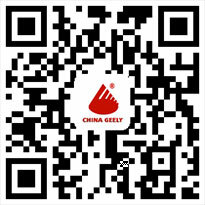 Zhejiang Geely Decorating Materials Co.,Ltd. 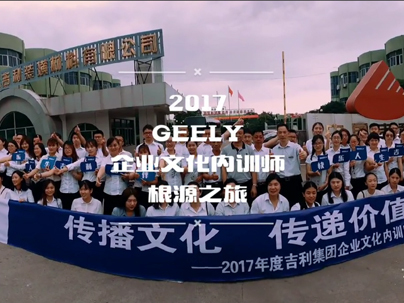 Geely group co., LTD. Was established on November 6, 1986, for the first time in the refrigerator evaporator manufacturing department for the first time. 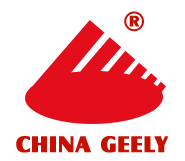 Through the efforts of the past few decades, has developed into a national large enterprise groups, its top 500 enterprises in China, cars, higher education, motorcycles, decorative materials, tourism and other industries. 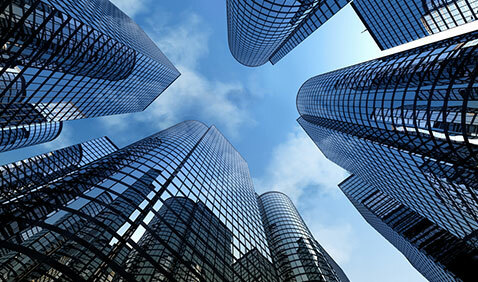 One of China's top 500 companies. 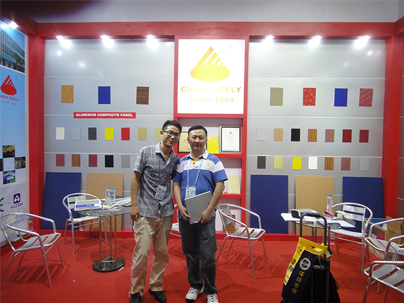 Zhejiang geely decoration materials co., LTD. Is one of the core enterprises of China geely group. With more than 20 years of history, it is the professional manufacturer of aluminum composite board (ACP), solid aluminium plate and PVC free foam board. It is China's largest and earliest aluminium composite plate manufacturing enterprise. At present, the total assets of enterprises exceed 300 million yuan, and the annual sales of various decorative materials are 600 million yuan. The world's top line (line including chemical synthesis, precision coating production line and continuous composite production line), and aluminum composite board production technology from Germany, and USES the high quality material, to obtain consensus from all walks of life and the products are sold to all provinces, city, autonomous regions, and exported to more than 26 countries around the world. 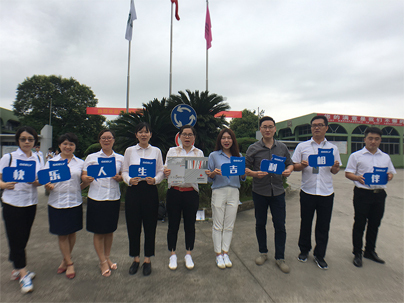 In 2000, our product won the " Excellent Product Achievement Award of Zhejiang Province " in China Hangzhou Westlake Expo (2000). In 2001, we won " 2001 National Qualified Quality, Trustworthy Quality Product ". In 2002, the expert panel of China Construction Industry Society Professional Committee of Technological Development investigated our company and our company was decided as the appointed national manufacturer of Aluminium composite panel. In 2004, the fireproofing aluminium panel by our company won B1 Grade ( Non-flammable ) Authorized Certificate by national fireproofing construction material quality supervision and inspection center. Copyright © 2017　Zhejiang Geely Decorating Materials Co.,Ltd.